← Health Magazine Quoted Me! 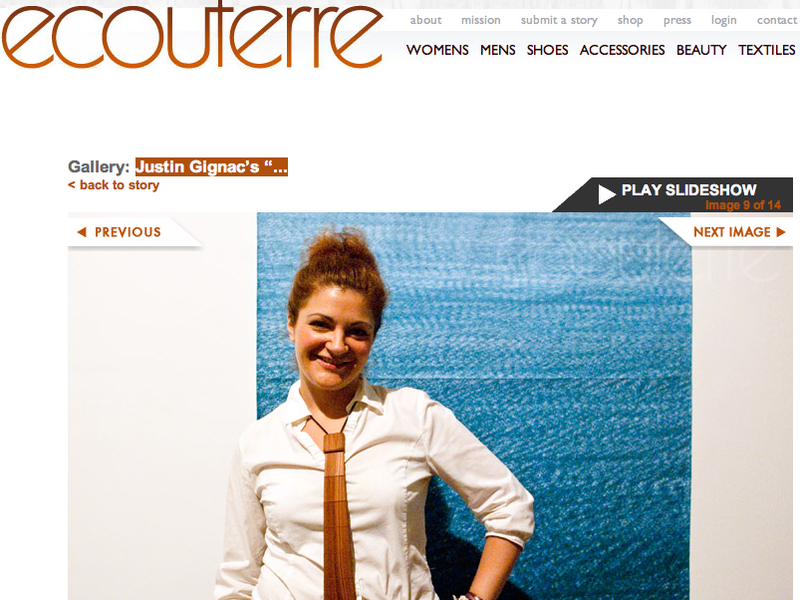 Ecouterre covered Yoxi’s “Trim the Waste of Fashion” party and caught me wearing my brand-new (to me, it’s actually made from reclaimed wood and hand-finished in San Fran) Woodthumb tie. I can’t wait to wear it again soon. Check out my coverage of WoodThumb on Eco Chick here.